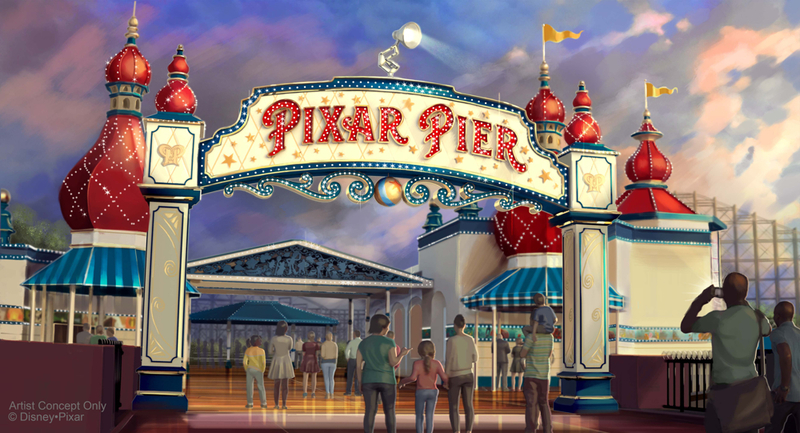 The Disneyland Resort will open Pixar Pier, the re-theme of Paradise Pier on June 23rd. 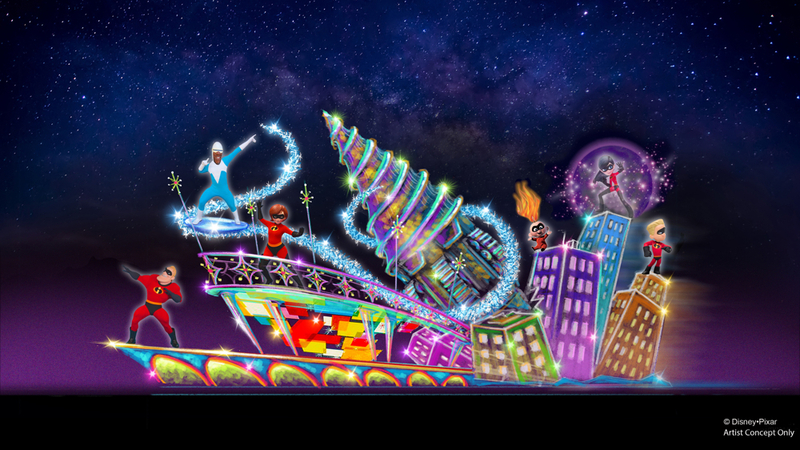 “Guests will explore four new imaginative neighborhoods, newly themed attractions, entertainment, encounters with Pixar pals, plus themed food and merchandise, all inspired by beloved Pixar stories.” says the official press release. 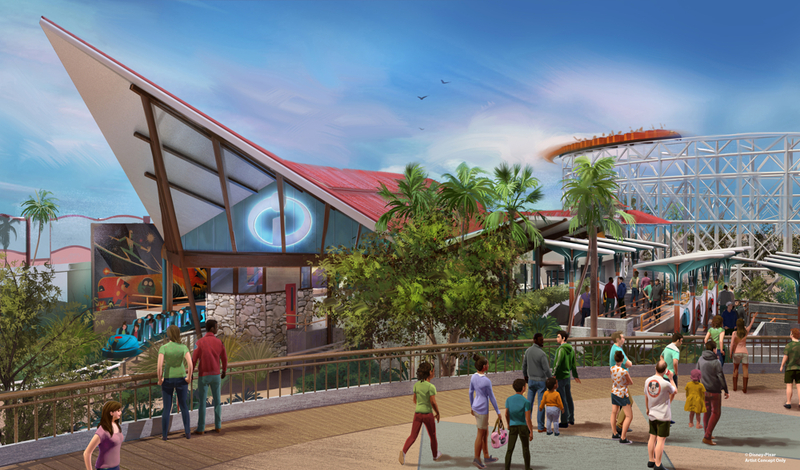 The new neighborhoods include areas inspired by, The Incredibles, Toy Story, Inside Out, and a various selection of all other Pixar properties like A Bug’s Life, La Luna, and Wall•et;E.
“The permanent, new land of Pixar Pier, opening June 23, offers guests their first chance to experience the new Incredicoaster, a thrilling adventure with everyone’s favorite Super family and theming inspired by the newest Disney•et;Pixar film, “Incredibles 2.” The Incredicoaster replaces California Screaming. 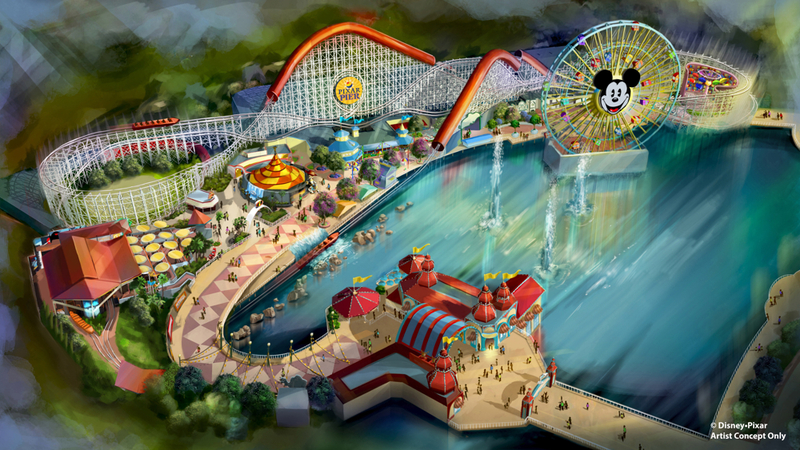 Mickey’s Fun Wheel will be newly-themed with 24 new gondolas featuring Pixar characters. The Inside Out neighborhood will get a new attraction and Ariel’s Grotto Resturant and the Cove Bar will also get a Pixar re-skin. But the Pixar Carzyness doesn’t end there. 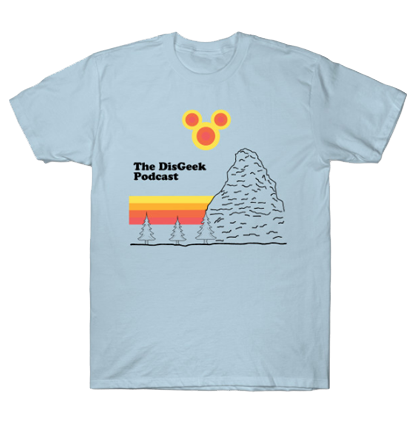 The entire Disneyland Resort will be celebrating Pixar this summer with, Pixar Fest beginning April 13th.